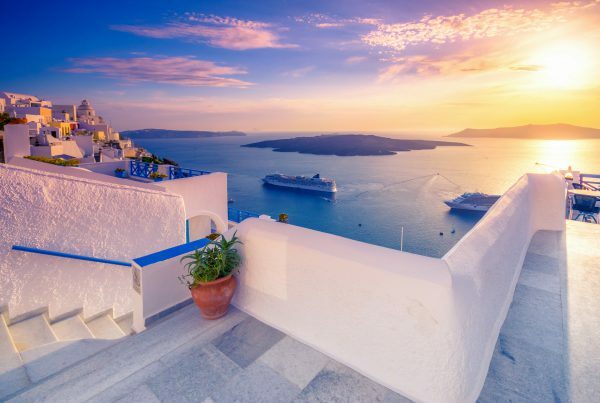 If history is one of your passions and you want to find more about ancient civilizations, then you must book your holidays according to these interests. Fortunately, the world offers incredible places that stand as a reminder that history is awesome and above all, extremely complex. 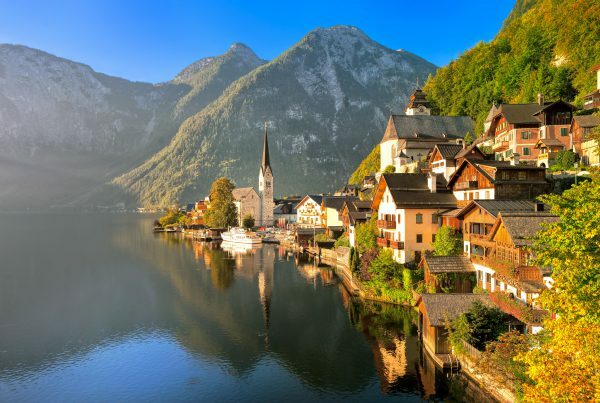 Here’s our favorite historical sites in the world. . .
Machu Picchu or The Lost City of the Inca, represents the remnants of an ancient civilization, located 4,200 feet above sea level. Built by the Inca civilization as part of their expansion, this amazing place remained unknown for the world for 4 centuries, until 1911. 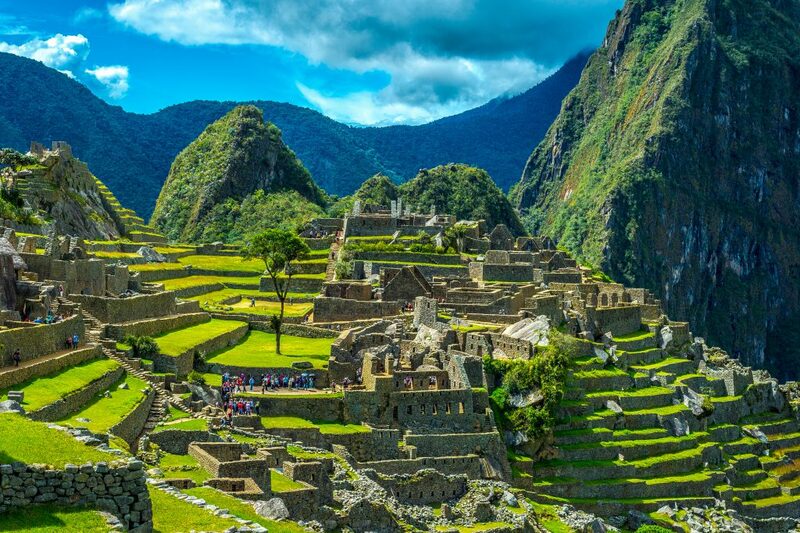 Everything, from the journey to get there through the woods and mountains, to the extremely well preserved buildings and the breathtaking scenery, make Machu Picchu an extraordinary destination! Discovering this site can be compared to time travelling, being the most intense and complex way of discovering all the secrets of the Inca civilization. No history lover can say NO to that! The Pyramids at Giza are over 3000 years old and are considered a marvel of human engineering! We still can’t comprehend how did the Egyptians built them so precisely, and that just adds to the fun of visiting them. Listed among the Seven Wonders of the Ancient World, the pyramids are so complex that many chambers have still not been opened. If you’re passionate about Egyptian history, then for sure you’ll be more than happy to visit this amazing place! Everyone loves a good mystery, right? Especially if it’s a 3000 years old one! Stonehenge is a prehistoric monument located near Salisbury, consisting of a ring of standing stones. Regarded as a British cultural icon, it was added to UNESCO’s list of World Heritage Sites in 1986. What is amazing is that scholars are still not sure how the builders got the stones there and most importantly, why!? To get a better picture, the biggest of Stonehenge’s stones, known as sarsens, are up to 30 feet (9 meters) tall and they weigh 25 tons (22.6 metric tons). Most probably they were brought from Marlborough Downs, a distance of 20 miles to the north. To move such enormous rocks for 32 kilometers, now that’s a huge deal! 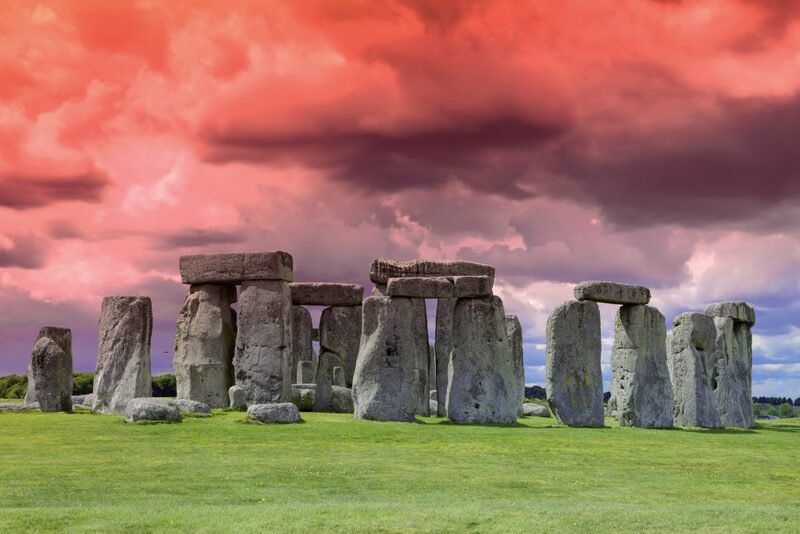 Although every archeologist and historian has tried to crack the mystery as to what purpose was Stonehenge built, we still don’t have a clear answer. What is sure is that it is a place of great spiritual value. 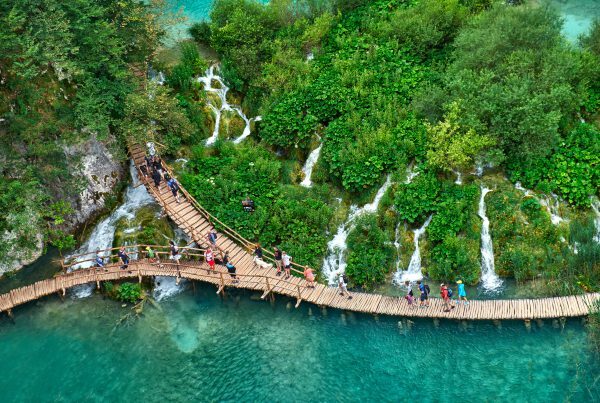 It’s no little thing to be able to walk where Caesar once walked and to discover the remnants of the civilization that once controlled the world! If you’re in Rome, the Colosseum must be on the list of things to visit. It is the largest amphitheater ever built, in its glory days gathering between 50,000 and 80,000 spectators. The Colosseum was used for gladiator fights, animal fights, executions, or other public spectacles, being at the heart of the city and public life. Although partially ruined, the Colosseum is still a stunning site and gathers thousands of tourists every day. 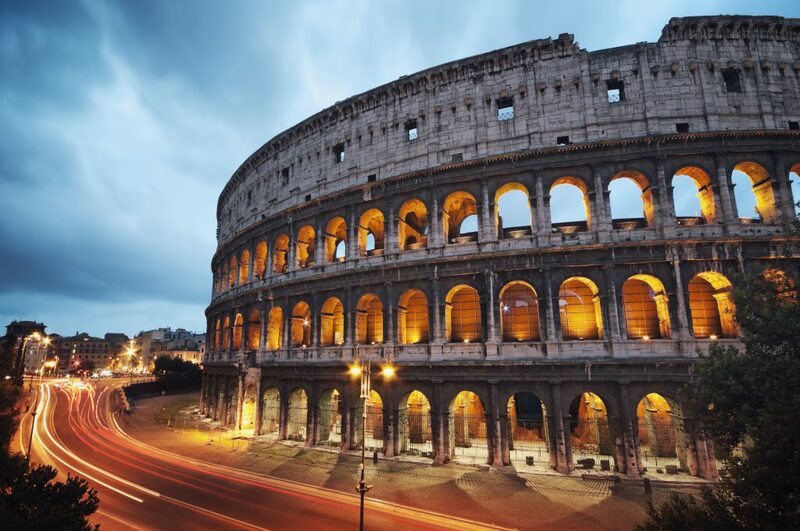 No history lover can go through this life without visiting the Colosseum at least once! Coliseum at night with colorful blurred traffic lights. Built between 1632 and 1653, Taj Mahal is a giant mausoleum of white marble and probably the most popular monument in India! In 1983, it was named a UNESCO World Heritage site and also added to the list of the New Seven Wonders of the World. What we most love about this beautiful site is the story behind its construction. The Emperor Shah Jahan built it out of love for his deceased wife. Therefore, their love story continues to exist centuries later, through this amazing mausoleum. Both the emperor and his wife are buried inside it. It took 22 years and the intense labor of 22.000 people to build it, but in love, no effort is too great, right? The humankind history has been the story of evolution, descent, great discoveries and bloody wars! They all have put a mark on the world we now know today and discovering the sites that stand as icons of our history and culture becomes our duty.